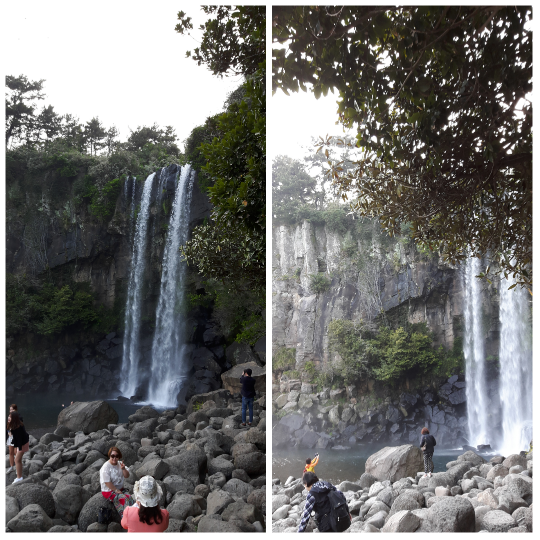 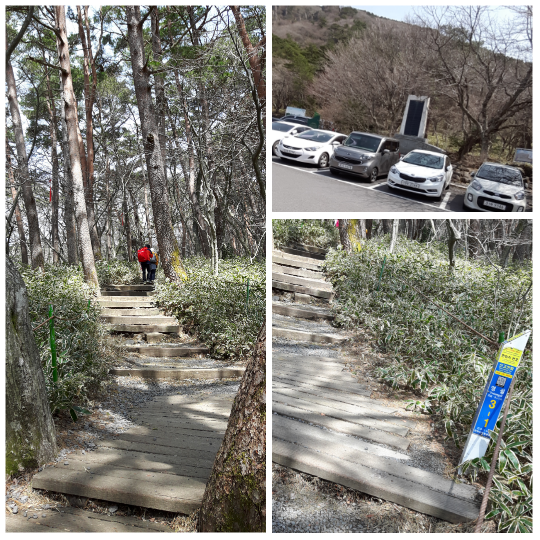 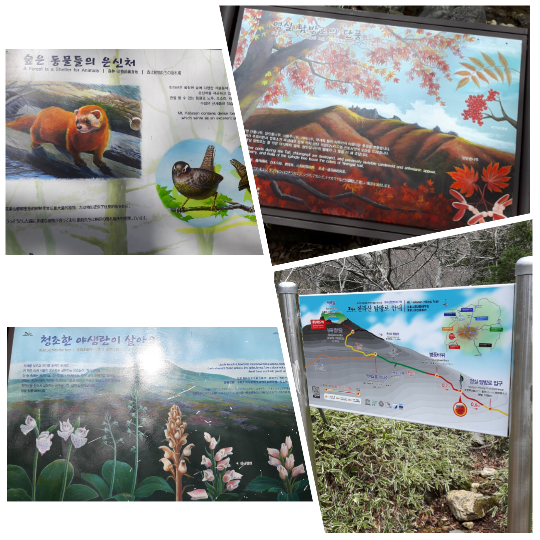 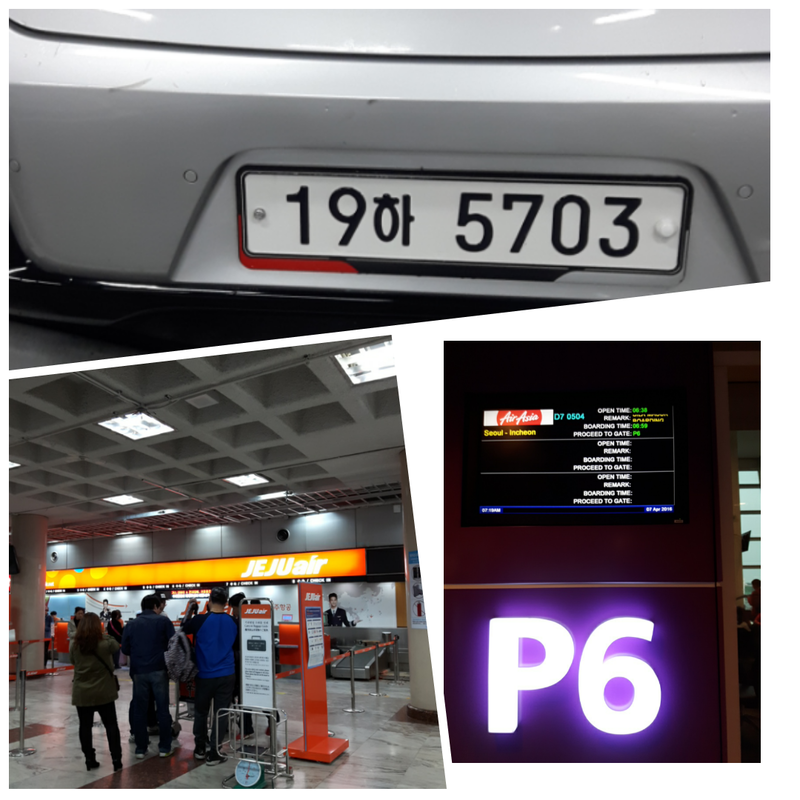 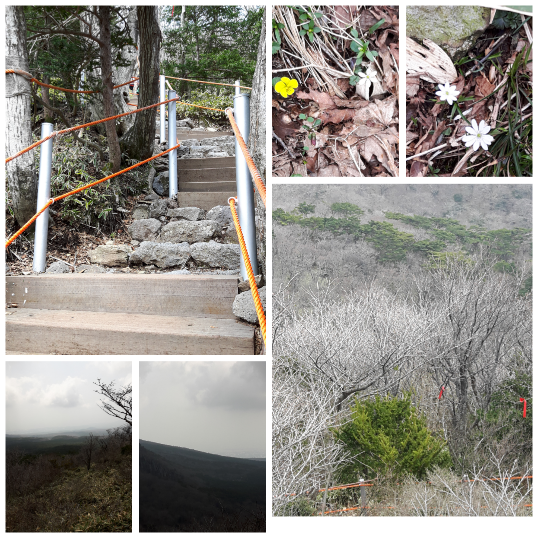 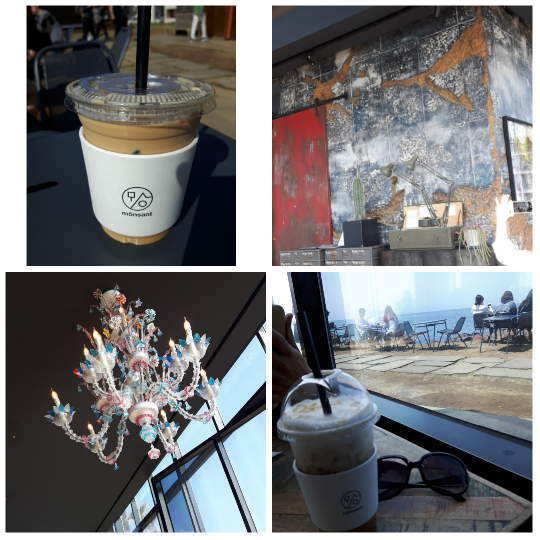 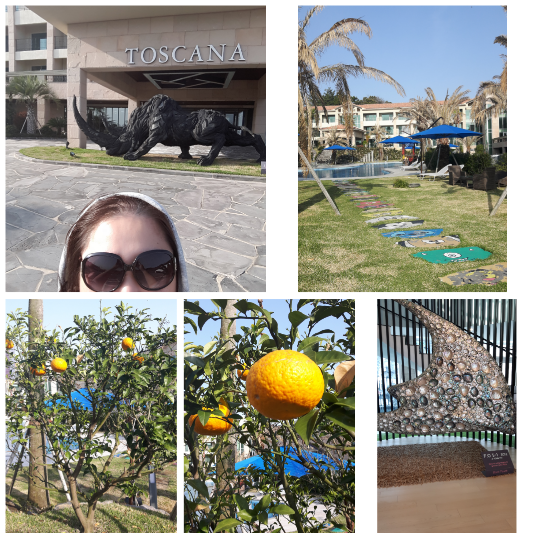 Some photos that I took when in Jeju, South Korea..
Signages about the flora and fauna and animals than can be found..
Toscana Hotel..gorgeous hotel surrounded by ripe tangerines.. 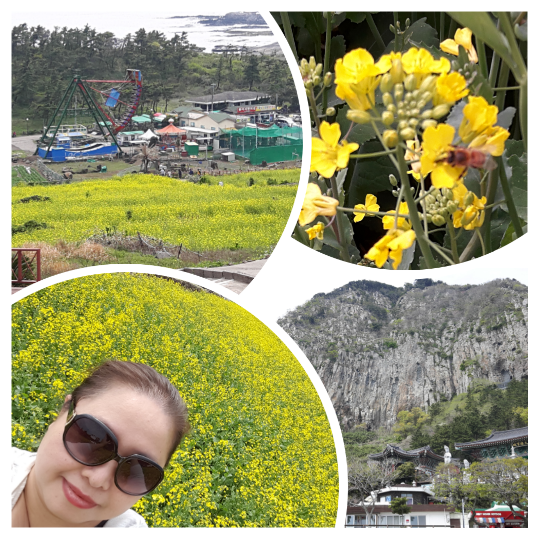 Beds of Canola flowers..beautiful vibrant yellow..
One of the best waterfall I’ve ever see..just love the place and view..
Kpop museum and Teddy Bears museum.. 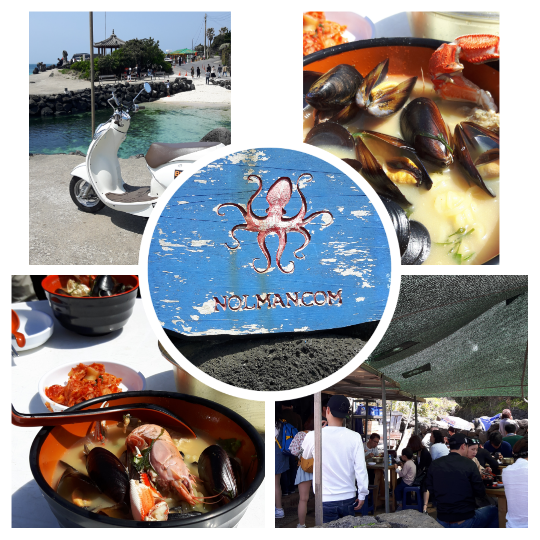 The Best Seafood Ramyun/Noodles in Aewol-Jeju. 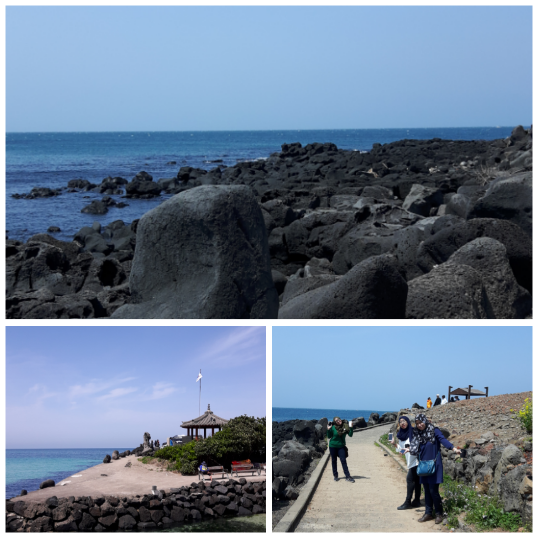 Famous with local and foreigners..Fresh from the sea..
Never forget – Jeju Island, South Korea trip.